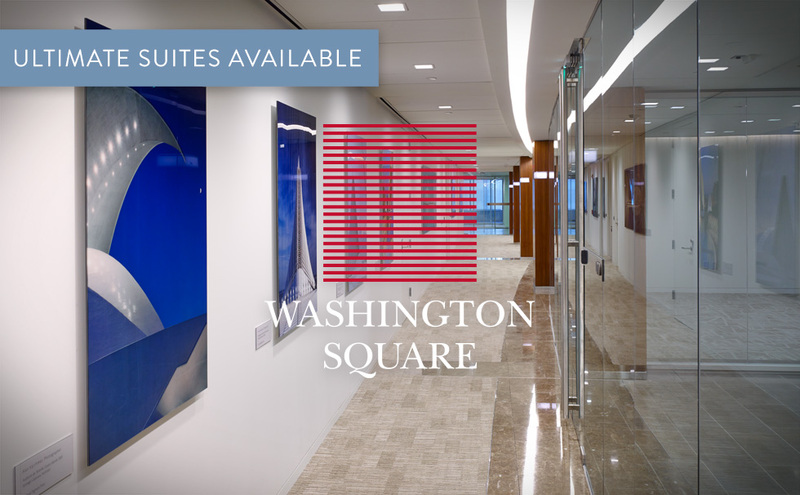 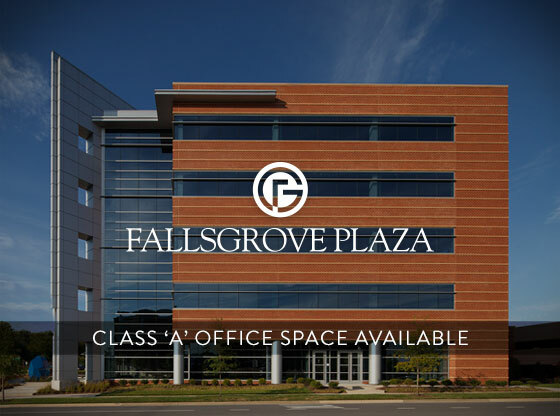 Lerner has been at the forefront of office real estate development in the Washington, D.C. area for over three decades, with an award-winning portfolio of commercial properties that are at the pinnacle of their respective markets. 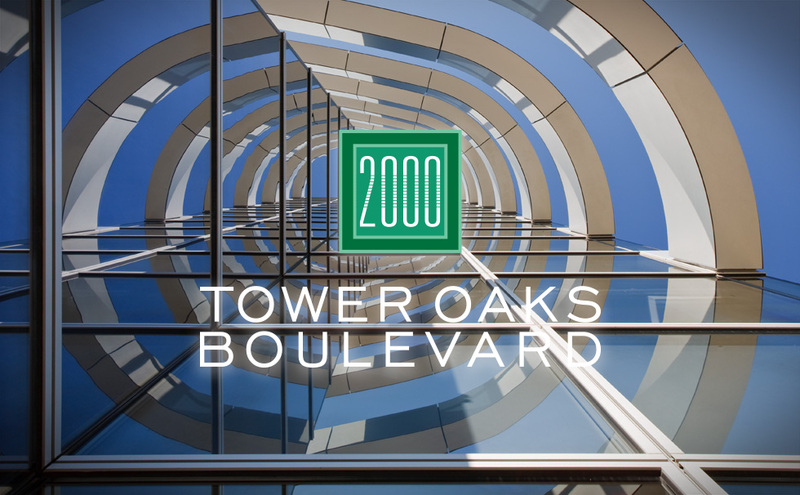 With a well-earned reputation for iconic designs, cutting-edge sustainability and an unparalleled commitment to quality, Lerner Office properties are renowned for providing the most desirable modern workplaces for businesses and employees alike. 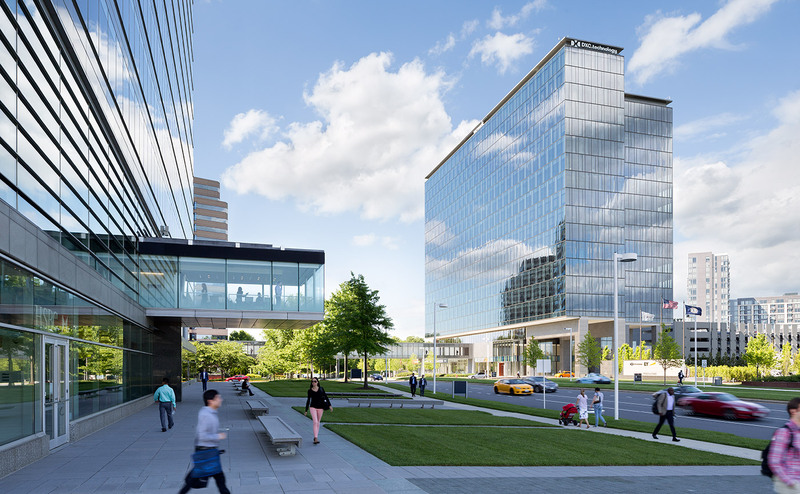 The newest addition to Lerner’s visionary Tysons II master plan is now open. 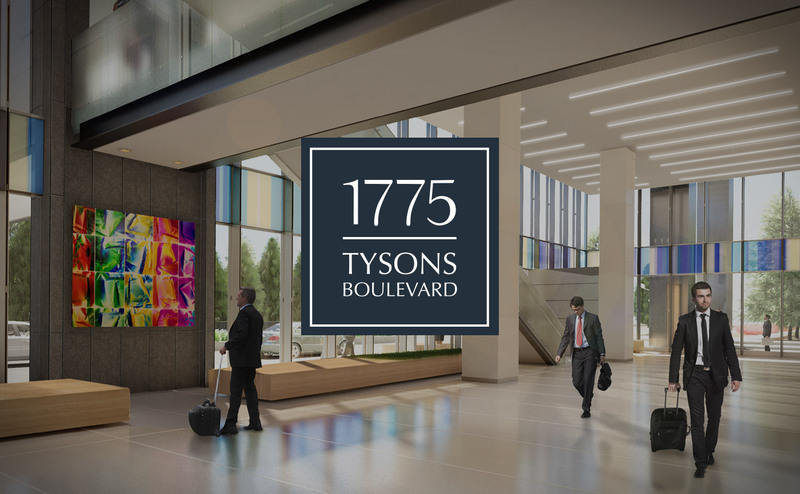 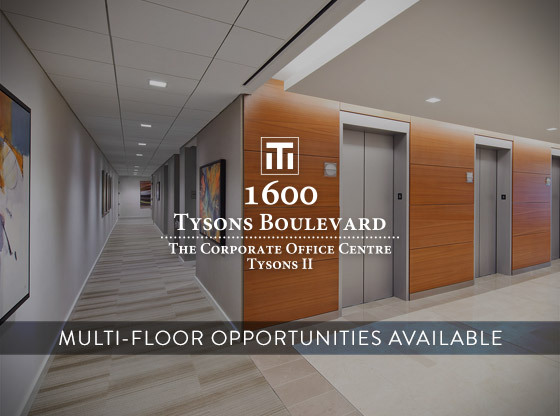 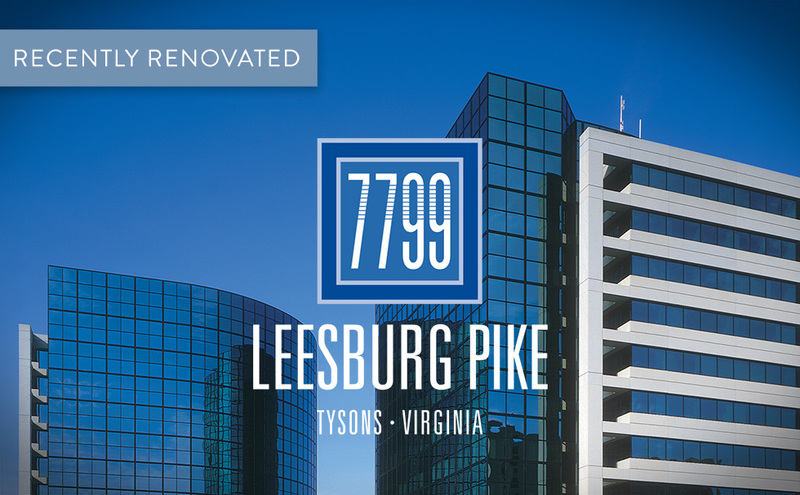 Discover why 1775 Tysons Boulevard is the ultimate expression of innovation and sophistication.